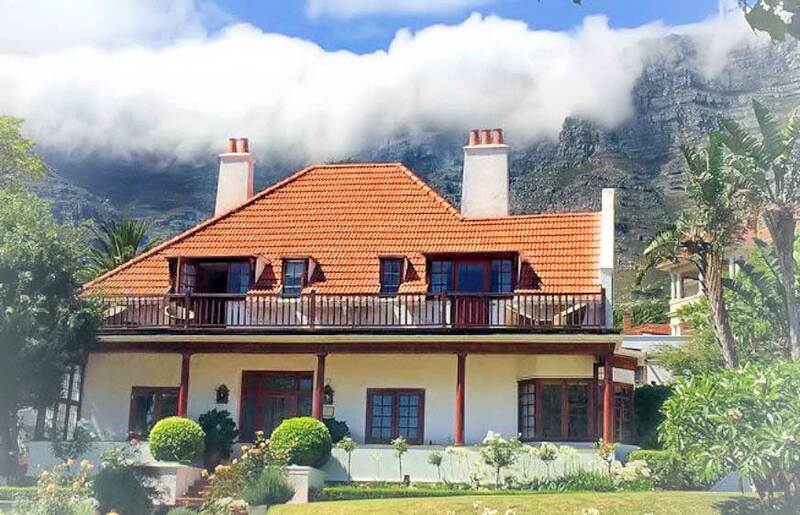 Acorn House**** – a charming guesthouse in Cape Town, over 100 years old and still fresh! Come and take a walk into our marvellous city. We hold a map for you and we'll show you how to get around. We'll explain some Cape Town specials that you probably don't have in Europe or elsewhere: how about a "4-way-stop" and a "parking marshall"? Do you know that Cape Town offers top class food at affordable money? We know the most exciting restaurants, and we'll book them for you. Come and let us show you where to get the best kingklip and where the biggest crayfish is. We'll whisper in your ear, where to taste the best red wines and the best whites and where to see the most stunning winefarms. The Acorn House team looks forward to welcoming you to our marvelous city. See you soon!